“We are looking for any public-facing wall, preferably that has a decent amount of foot traffic,” Amy Faulkner, executive director of The World is Fun tells CHS. The walls will get murals at no cost to the property owner as part of the project, Faulkner said. Property owners who have walls they would like considered should submit their wall details here. 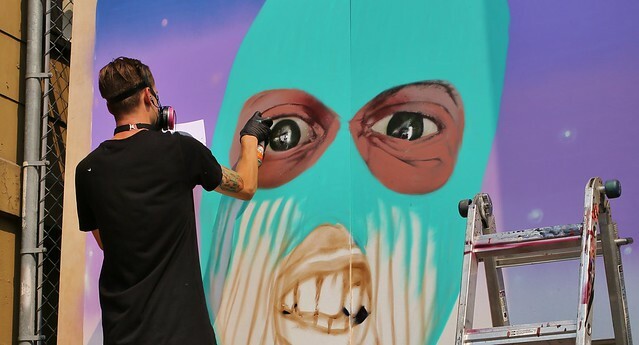 Around Capitol Hill, you might have to work to find a wall not already covered with paint. The map on this post from Urban Artworks and Blue Cone Studios tallies 22 — though we’re going to call the Jimi Hendrix statue “not a mural.” And, of course, there are more that didn’t make the map. 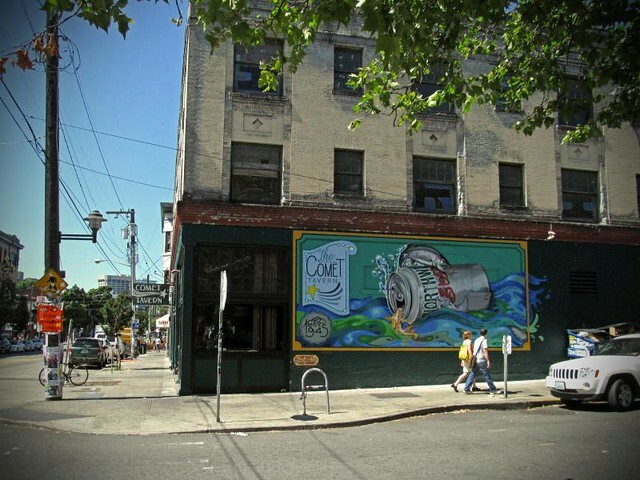 Meanwhile, a huge empty retail space in the middle of Pike/Pine will be put back into motion for the arts. 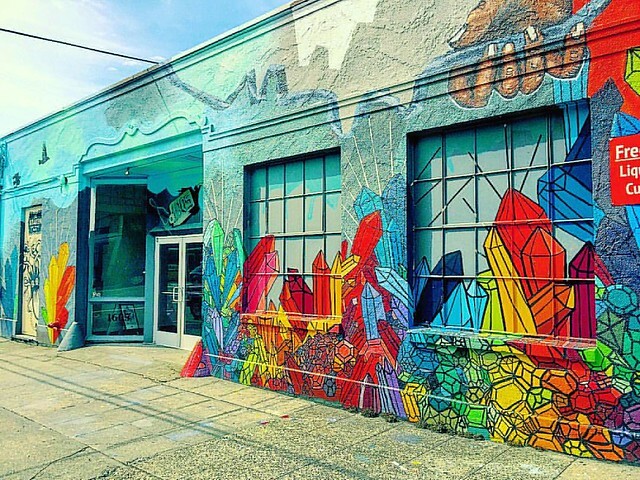 V2, an arts space collaboration between the City Hall-backed Capitol Hill Arts District, Velocity Dance, and One Reel is set to open as early as March in the former home of Value Village. Maybe it needs a mural. @jseattle: We might just have a space that would be right for this project. It could be a possible solution to the graffiti issue our day care has been facing.